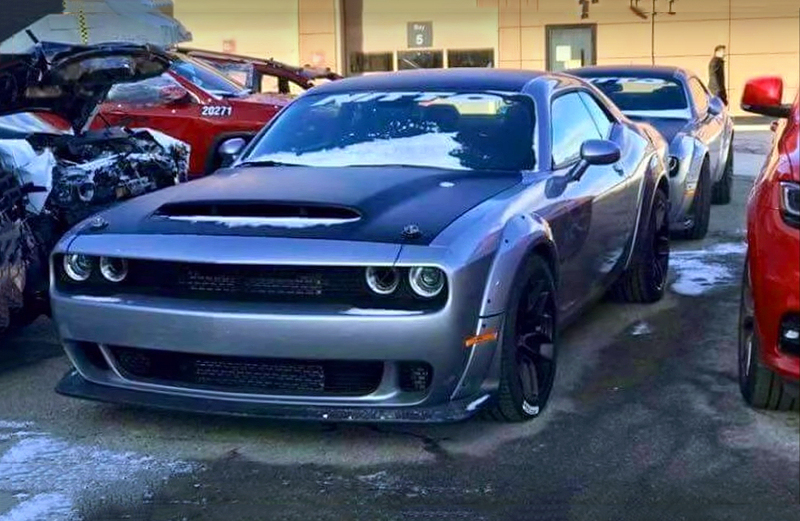 We are all familiar with this 2015 Dodge Challenger Hellcat X, which is unique build by the Dream Giveaway team. For those who don’t know, this Dodge Challenger Hellcat X is one and only example, this unique piece was built in honor of the World War II pilots of the legendary Hellcat XF6F war plane. 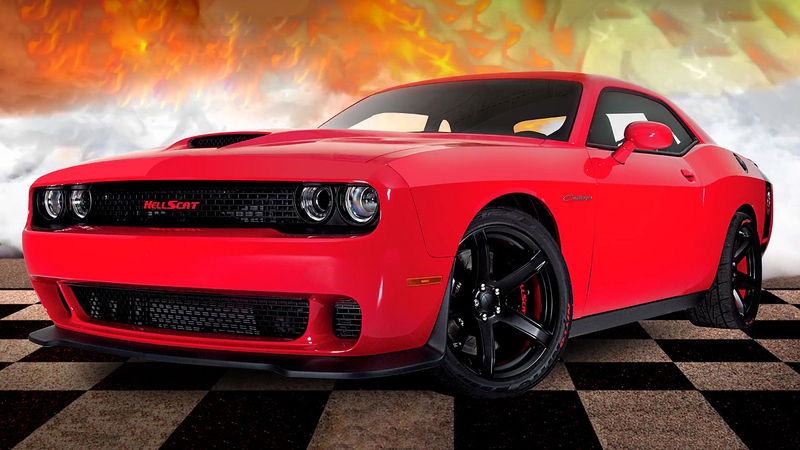 Because this Hellcat X is one and only, also it has unique Powertrain under the hood. The Hellcat X beside the factory Supercharged Chrysler’s 6.2 liter, 370 cubic-inch SRT HEMI Hellcat small-block V8 engine, additionally is boosted with two 62mm Hellion Power Systems turbochargers. This configuration generates 805 horsepower and 800 lb.-ft. of torque at the rear wheels. 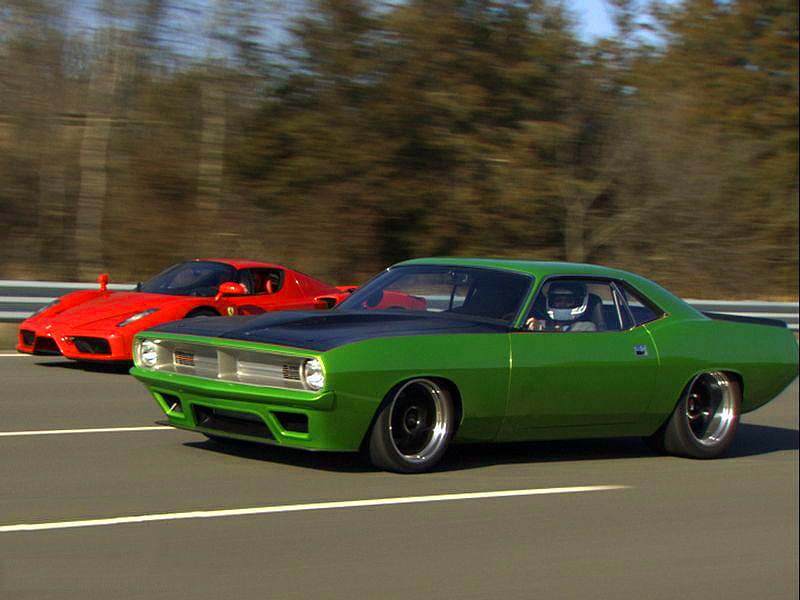 We all know, but maybe a few have seen this Hellcat X in action. 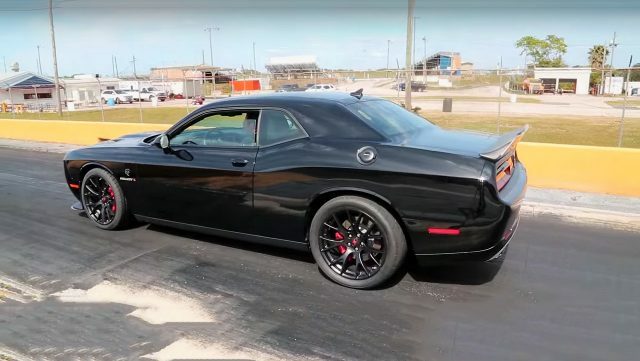 Now we have this Hellcat X in action at the drag strip and because of the tremendous torque the factory tires were replaced with the sticky drag radials. 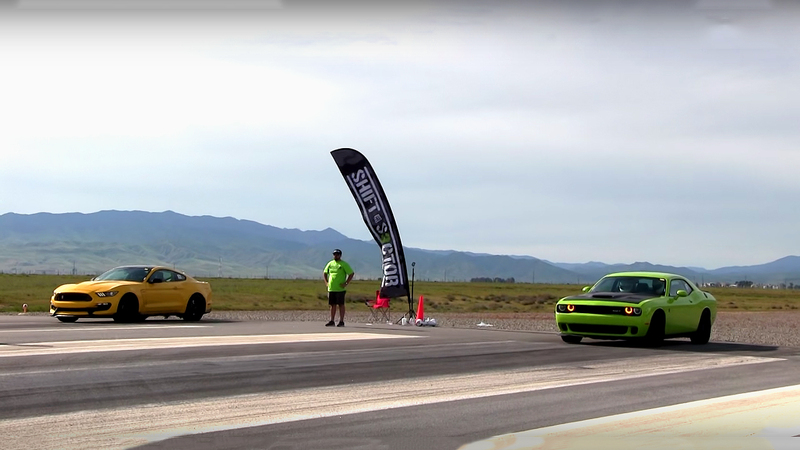 There is no 1/4 mile official timing, but we assume this Hellcat X with the drag radials can cross 1/4 mile in high 9 seconds.